For a bit of paradisal beach time, head to Pointe d'Esny, known by locals as one of the best bits of white sand beach and turquoise water on the island. Along with the nearby bay, this stretch is often referred to as Paradise Beach, which is no exaggeration. You can expect crowds, but the lush scenery of moutain peaks, swaying palms, and limpid water make the visit worthwhile. If relaxing at the beach isn't your thing, jump aboard a catamaran for a trip to the nature reserve on île aux Aigrette. Tours start from this beach. It couldn't be easier to arrange your visit to Pointe d'Esny and many more Mahebourg attractions: make an itinerary online using Inspirock's Mahebourg trip itinerary planner. Great place has discover, with great beaches on the Islands for egrets, volcanic rocks and corals. Pastel colours of the horizon, landscape was breathtaking, beautiful ballad to do on beach. 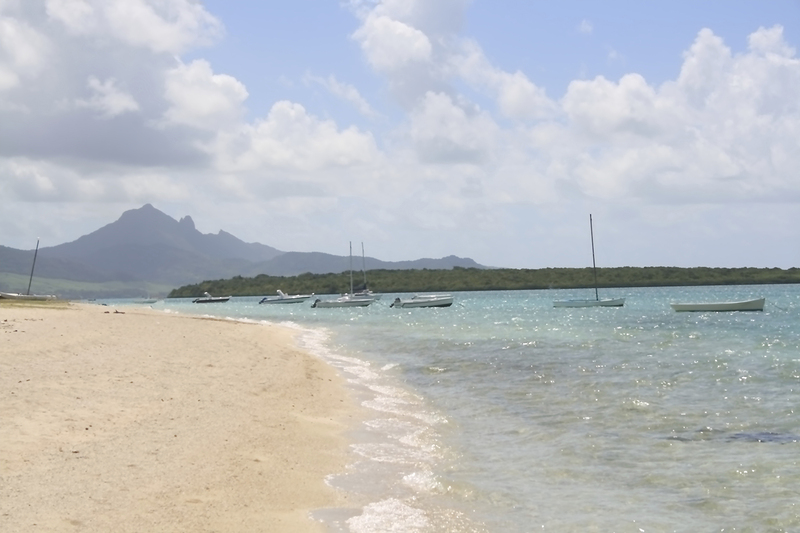 One of the most beautiful corner of Mauritius if you want to be quiet and take full eyes!